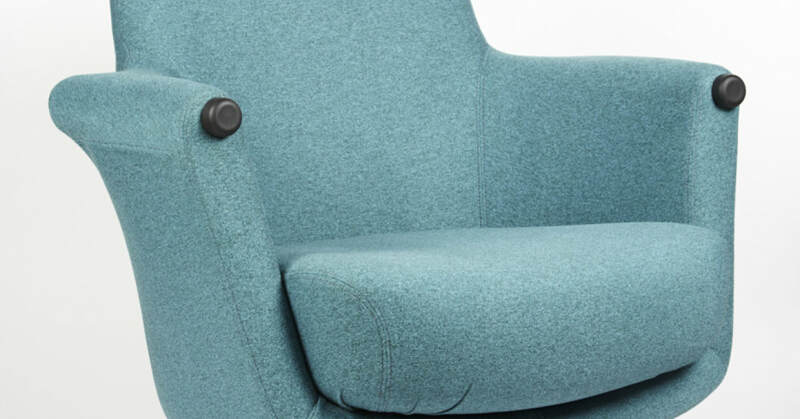 Cashmir & Tones upholstery fabrics are perfectly suited for hospitality, office and commercial environments. 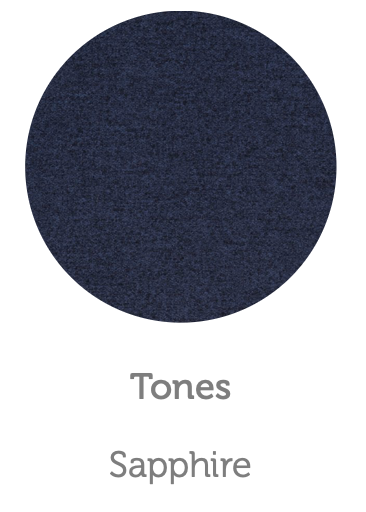 It has a cashmere like feel with a myriad of colours which are perfect for public area and bedroom seating, game lodge chairs, children's rooms and residential homes. 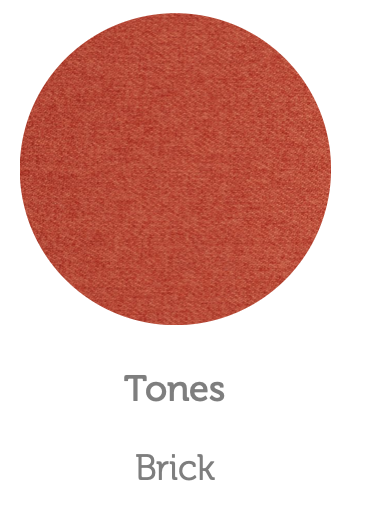 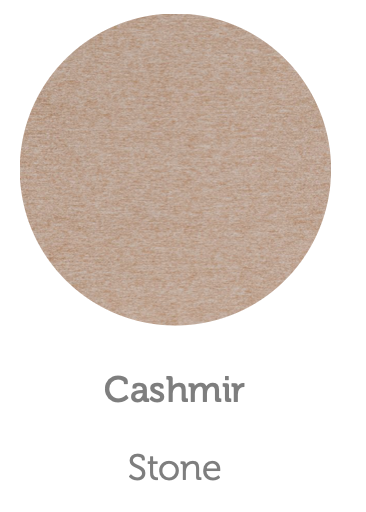 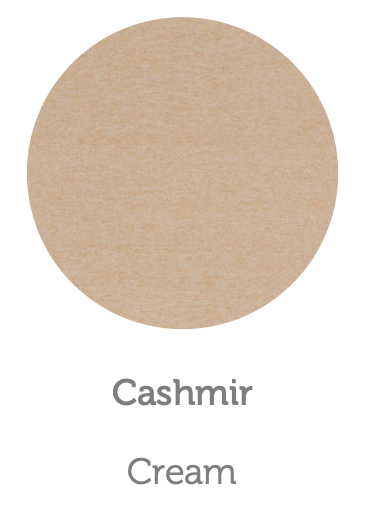 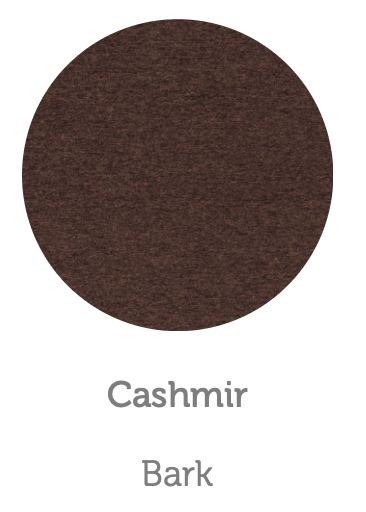 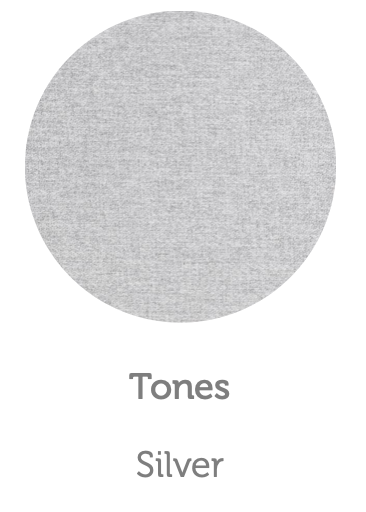 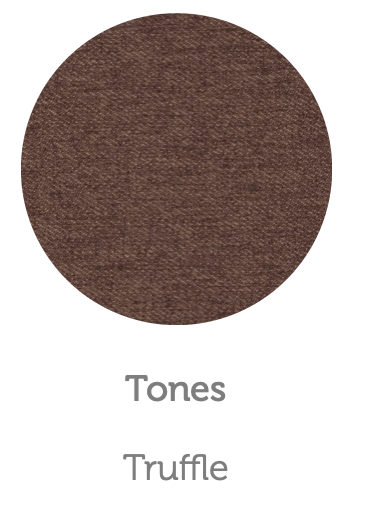 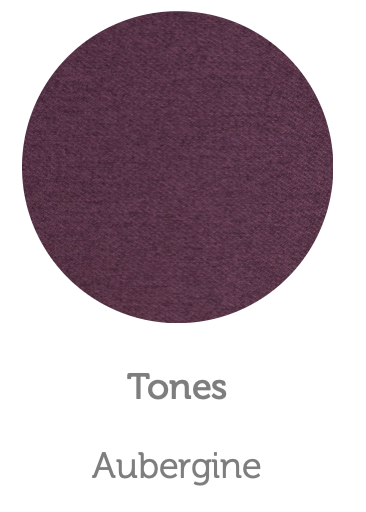 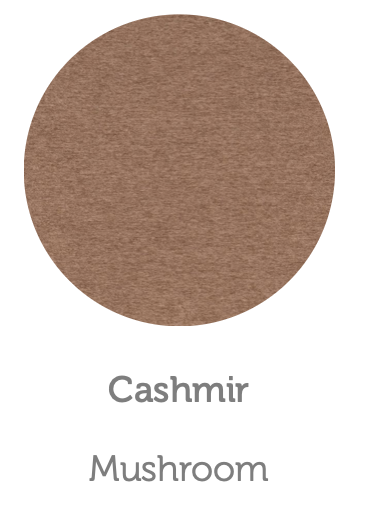 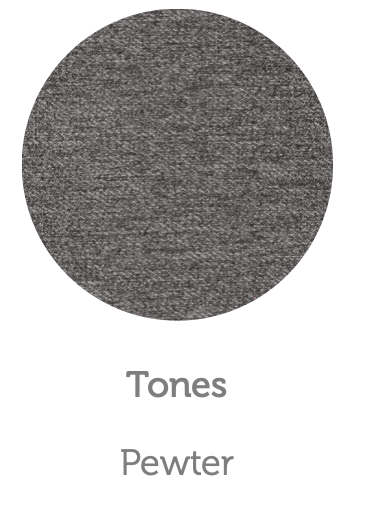 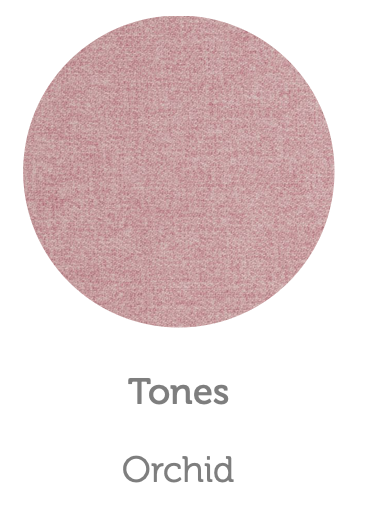 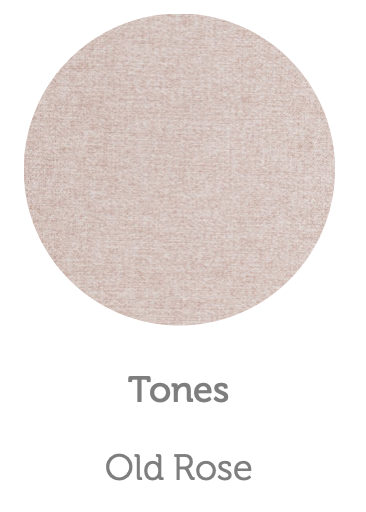 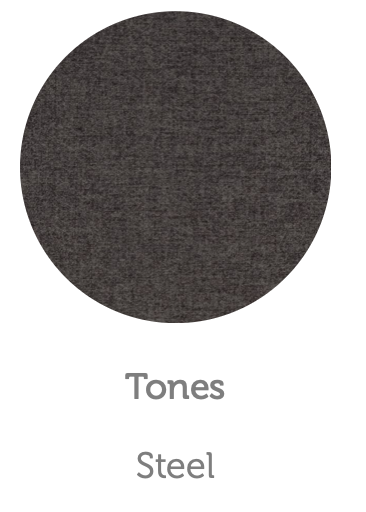 Cashmir & Tones provides a stunning mix of softness, warmth and colour to compliment all environments.